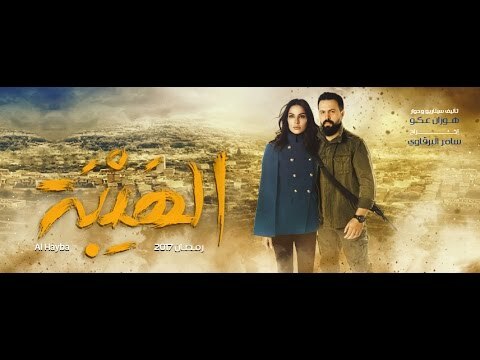 “Al Hayba” an area located on the borders between Syria and Lebanon, Jabal (a young strong-willed man) and his clan, Sheikh El Jabal, controls arms trading and smuggling at the borders. Jabal and his family lead a modern life style, yet, he relies still on the traditional customs of the clan to solve، conflicts andto affir. his authority The family receives the news of the death of their son Adel who fled to France more than 15 years ago because of a vendetta. They hadn’t received any news from him for the past 10 years, and there he comes back now as a lifeless corpse, accompanied by his wife and only son who he named after his brother Jabal. 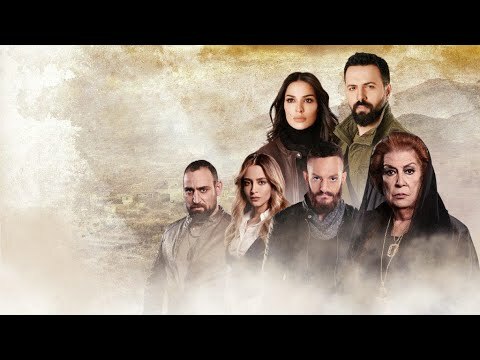 Alia, Adel’s widow, did not know much about her husband’s family, but her fate totally changes when she meets the family of Sheikh EL Jabal, who insists on keeping the child in his forefathers’ town. Alia will do the impossible to get her son back but to no avail. In order to remain with him, her only possible choice will be to marry Jabal, until her son is old enough to decide to leave, to free himself and free her at the same time. Since there is no authority in this country, Alia would get herself in a dangerous endeavor if she declares a war with the other clans in order to get her son back, especially in a closed area like the one under Jabal’s authority. Alia wasn’t a life choice in the eyes of Jabal, but he abides by the habits and the customs. As for Alia, she never imagined she would leave Paris one day and live in a hot zone, let alone fall in love with a man like Jabal. But what seemed as an impossible love in the beginning turned out to be passionate in the end, due to incidents that brings them closer. 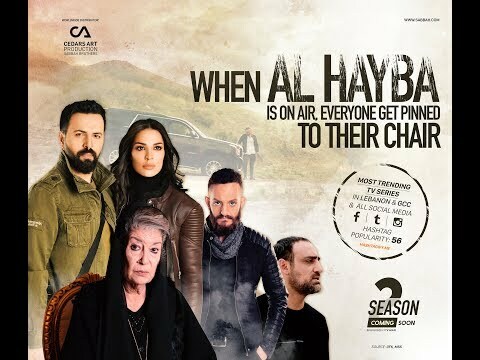 Several events occur in Al Hayba and reach Beirut, love stories in difficult circumstances, a conflict of influence and breaking wills that reflect the variables in the region. Conflicts of values, divergences between old and modern habits, western and oriental customs. The tale of a coherent and noble family, whose secrets and conflicts are revealed through a newcomer, a stranger, but who becomes, with time, a pillar in the family home. Between the quarrel over power and influence, and amid conflicting wills, men’s chivalry appear. Between possible and impossible love, blind and honest love, lovers’ chastity and good name, Alia and Jabal’s story unfolds.